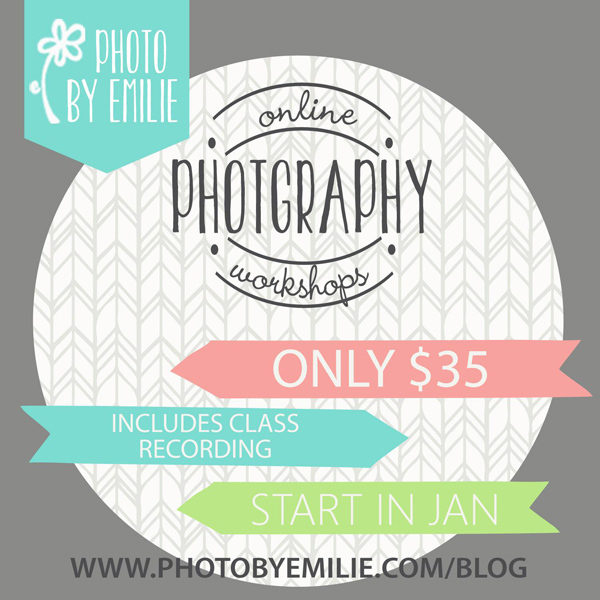 If learning more about Photoshop is on your to do list, you should really look into the Photography Workshops by Photo by Emilie. She has four different classes to choose from. Choose one, or maybe do all four! Learning photoshop online, at home (in my pajamas), is my favorite way to take a class. Emilie has four classes available – Manual Mode Class, Creating Perfect Lighting, Editing a Portrait, and Designing in Photoshop. I was able to download and watch the class called Designing in Photoshop. This is an intermediate course for Photoshop. I’ve played around with Photoshop enough before that this class was perfect for me. My favorite things that I learned were more about the shape tool, the color tool, and some shortcut keys. I knew about these tools before, but now I actually know how to use them. Watching Emilie in action was so much easier for me to understand than trying to figure things out on my own. Last week I made two different handouts for my Young Women using some of the new techniques I learned from Emilie’s class. I just love how they turned out. It’s amazing how much easier it is to create something when you know a few tricks. 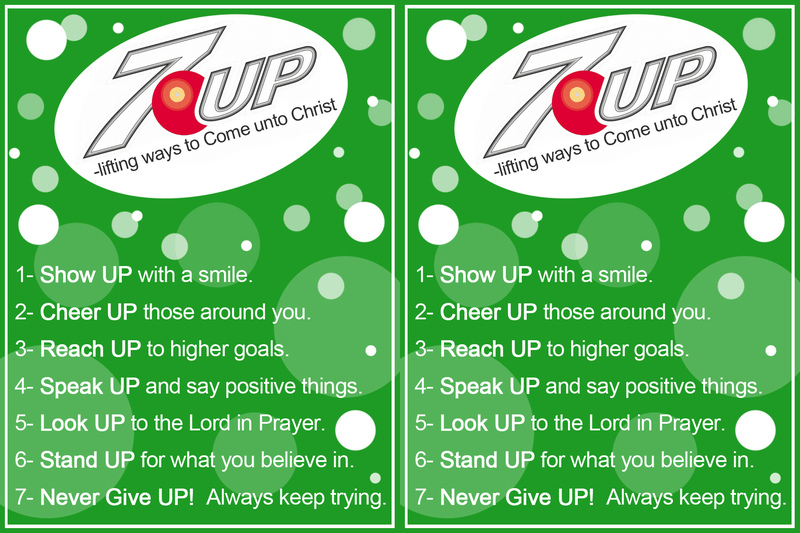 Download 7-up Handout – I printed these at Costco on 4X6’s, getting 2 handouts per print. Super cheap and doesn’t use all your ink. 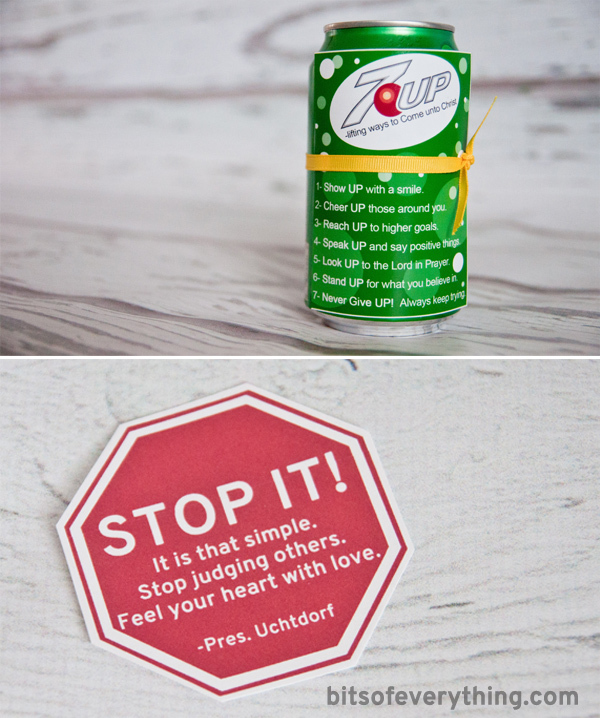 Download Stop It Handout – I printed these at home on 8.5X11 white card stock. Printing 8 to a sheet. 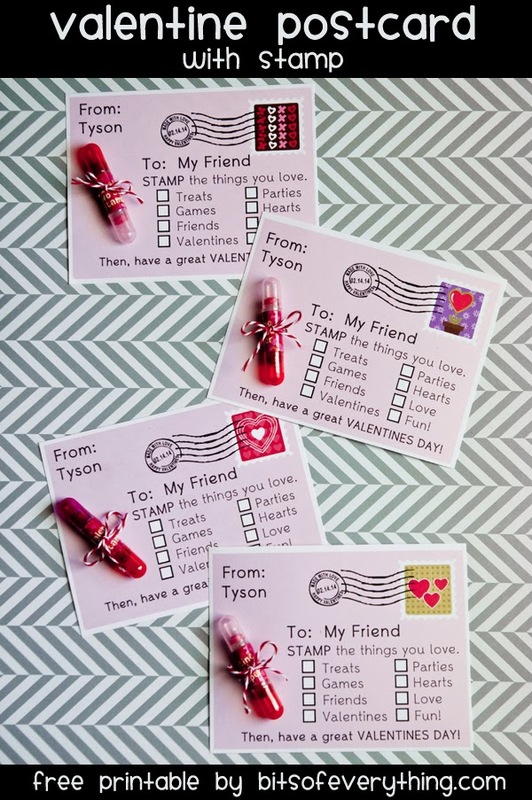 In 2012 I made these cute valentines for my kids to take to school. I’m pretty sure it is my favorite printable valentine we’ve given. When I made them, I just used my cutting machine to get it all done. However, I’ve had a few requests for a way to print these out without a cutting machine. Request granted. 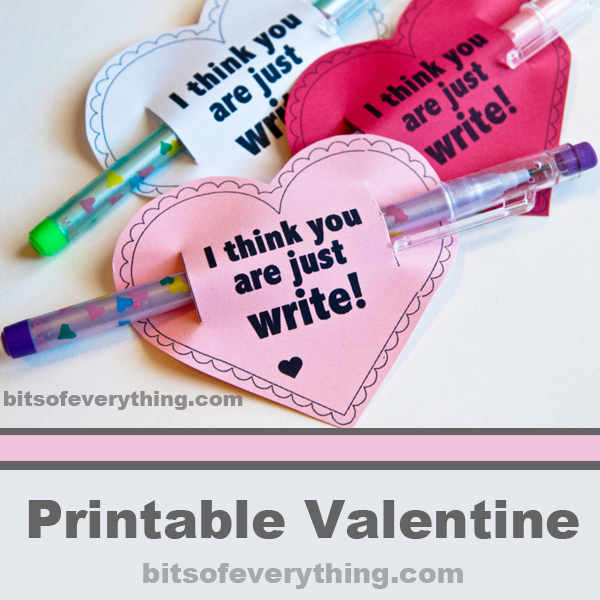 Just print this printable valentine on pink, red, or white paper (or any color really!) and cut around them with scissors. Cut along the straight lines inside the heart to have a place to attach the pencil. You can find these cute pencils I used online. Don’t forget to sign your name at the bottom by the little heart.